So here’s the deal. Even though we aren’t moving until next month, moving is EXHAUSTING! I’ve got this huge list of stuff that has got to get done, and below that a list of things that I’d really like to get done. Many of the things that are on the must do list are things that I cannot do right now, which causes me quite a bit of anxiety. To ease that, I do things on the list of wants. First up, that Lizard Ridge blanket. As you well know, I want to get it done, though I am not sure I’ll be able to. 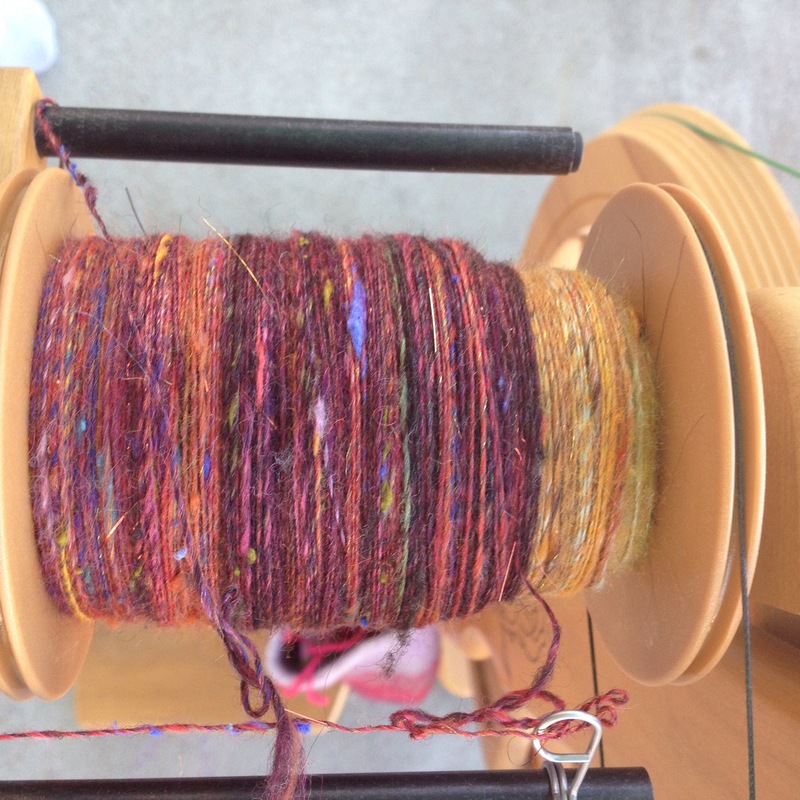 I am close to running out of yarn, so I needed to spin more for the border. Done. I need to ply. This is all of the CVM Romeldale that I have flick carded. I am really hoping it’s enough to finish the blanket, but I am not sure. I do have more, but I’ll have to card and then spin, so it ends up being a lot more time intensive. 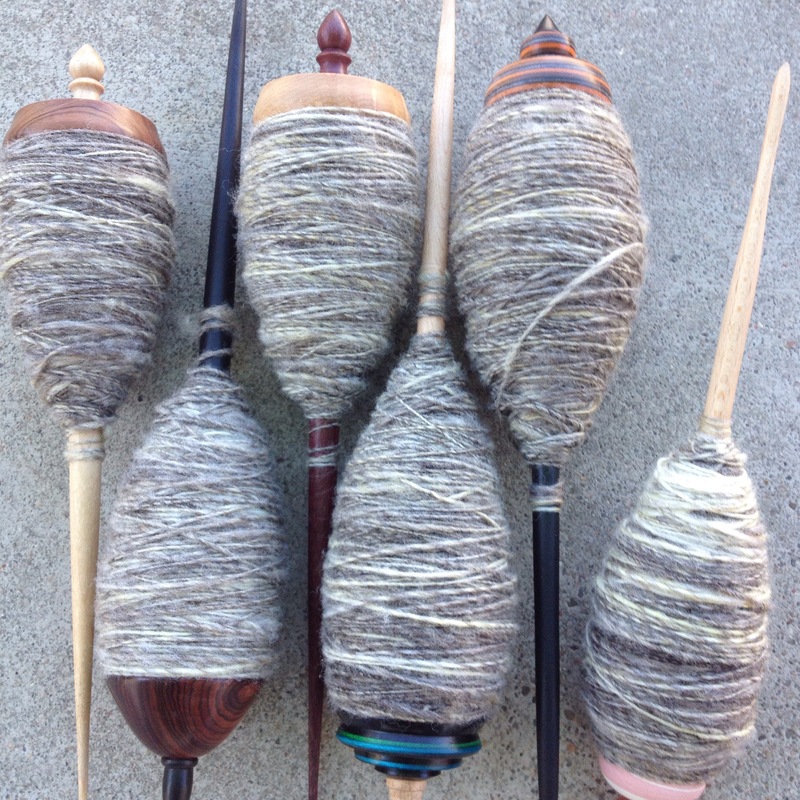 In order to ply, I want to get the current singles project off the wheel. That’s my Inglenook Smaug batt. I am fairly close to being done now, and hope to finish today so I can begin plying. 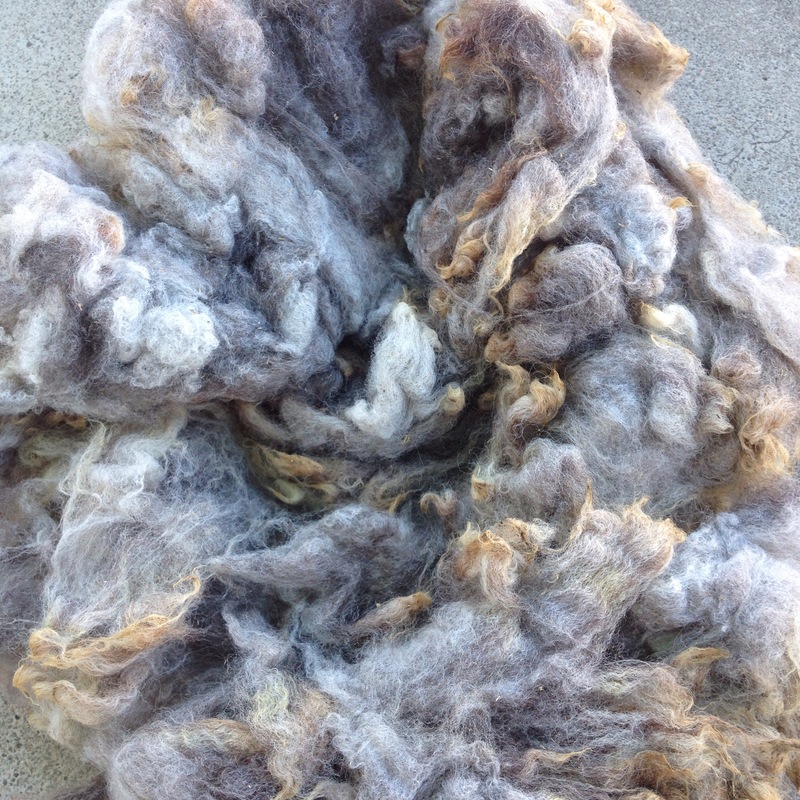 And finally, in the crafty wants list, I want to move to a new house with no unwashed fleece. 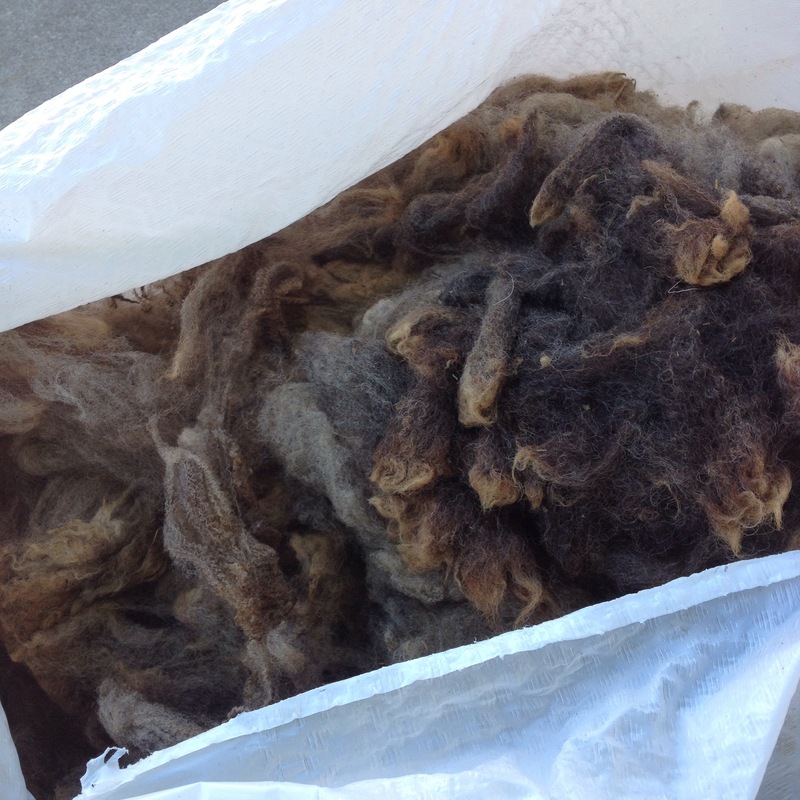 I’ve got this corriedale fleece, it’s been around forever. I washed a bit of it awhile back but didn’t get any further than that. It’s boxed up somewhere and I haven’t looked at it since. 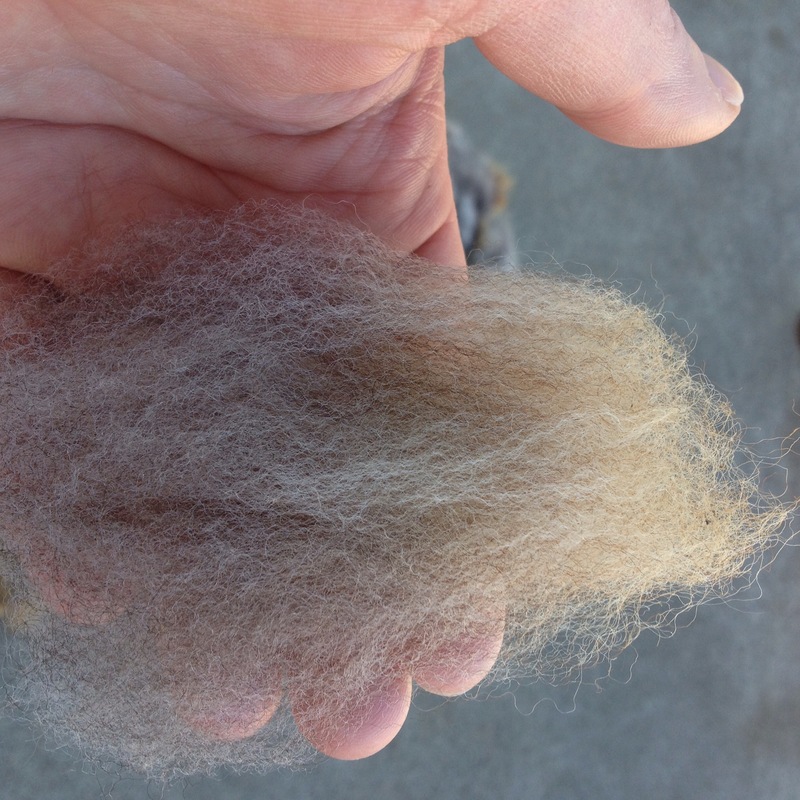 I began washing it in small batches last evening. I’ll be honest, there was a moment last evening where I was ready to toss the entire thing. It’s not one of my better purchases, it’s not well skirted, and while it could be more full of veggie matter, it’s certainly tippy and I was not that impressed. But, before I tossed it, I decided to wait for one batch to dry. I am glad I did. I flicked a lock this morning, and the result was very pretty. I know this is spinning heavy, maybe I’ll be fortunate enough to have a chance to post some knitting tomorrow. Thank you so much! I’ll post a more colorful project tomorrow, just for you.